Isabelle Makgoeva, What Else Have You Learned to Ignore? I know that if they are convicted and sent to prison, I’ll always feel that I didn’t do everything possible to keep these people free, to ensure that their children didn’t grow up without fathers, to prevent the chemist Fyodor Bakhov‘s career from being destroyed, to keep Mikhail Kosenko alive and well, and make sureMaria Baronova‘s son was not taken from her. And I hope that I’m not the only one who feels this way. 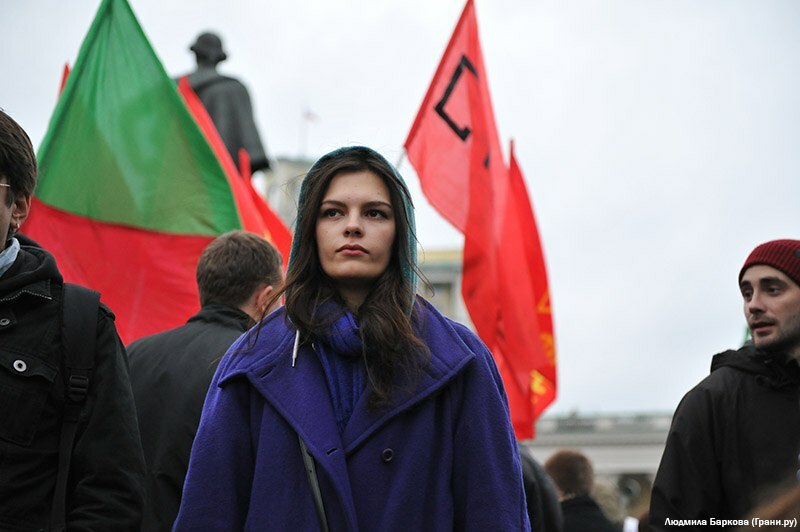 Isabelle Makgoeva is an activist with Occupy Russia and the Russian Socialist Movement, and an organizer with the May 6 Committee.